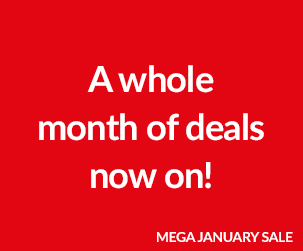 We’re ringing in the new year with some fantastic products and offers to ensure that we help you to beat those pesky January blues! 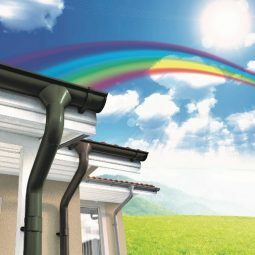 Secure, permanent watertight & airtight – GUARANTEED. 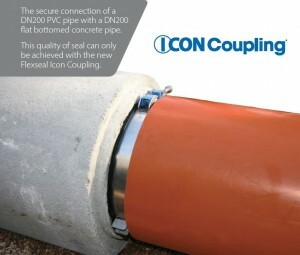 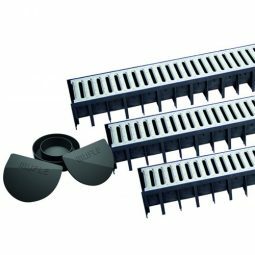 This brand new innovation from Flexseal overcomes the challenges of connecting low pressure pipes with a secure, permanent, watertight and airtight connection GUARANTEED on pipes from DN150 to DN400 with an internal circular profile.